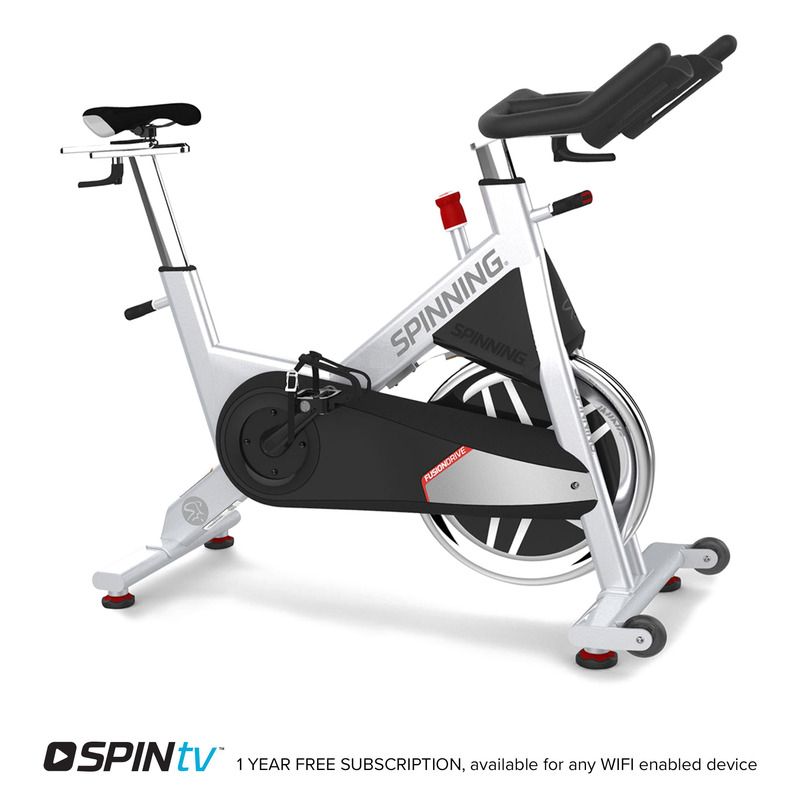 We created the indoor cycling category and the first Spinner® bike, setting the fitness industry standard with the world’s best Spin® bikes for the past 25 years. 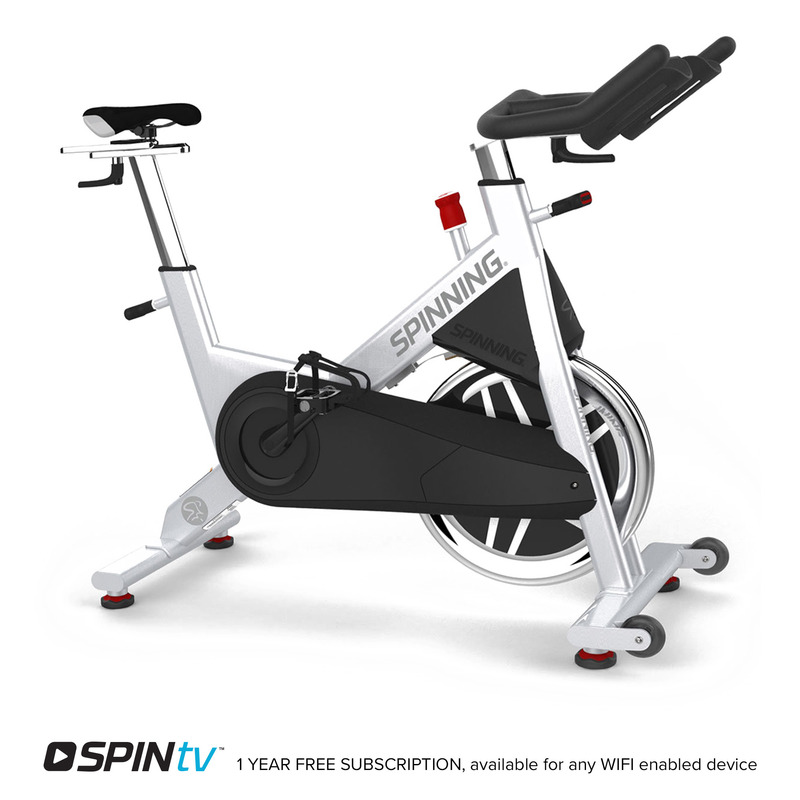 For a limited time only, get up to 40% off when you shop select models from our Lifestyle Series and Performance Series Spinner® Bikes. 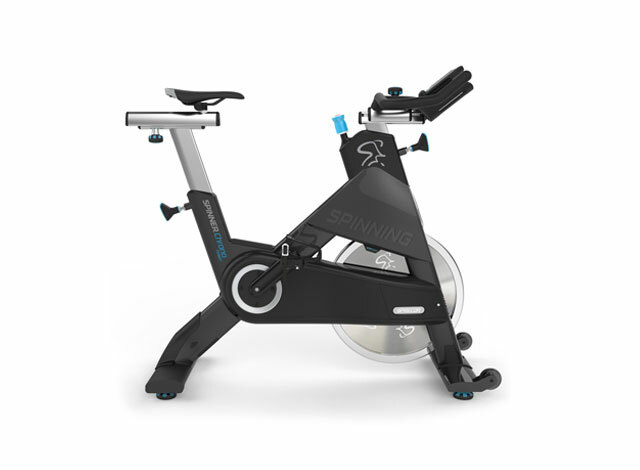 Spinner® bikes designed for the rigors of the studio, manufactured exclusively by Precor®, the worldwide leader in personalized fitness solutions. Great-feeling bike for home use. Smooth gears, solid feel. …The bike felt extremely stable…Overall a really nice, easy bike to ride. 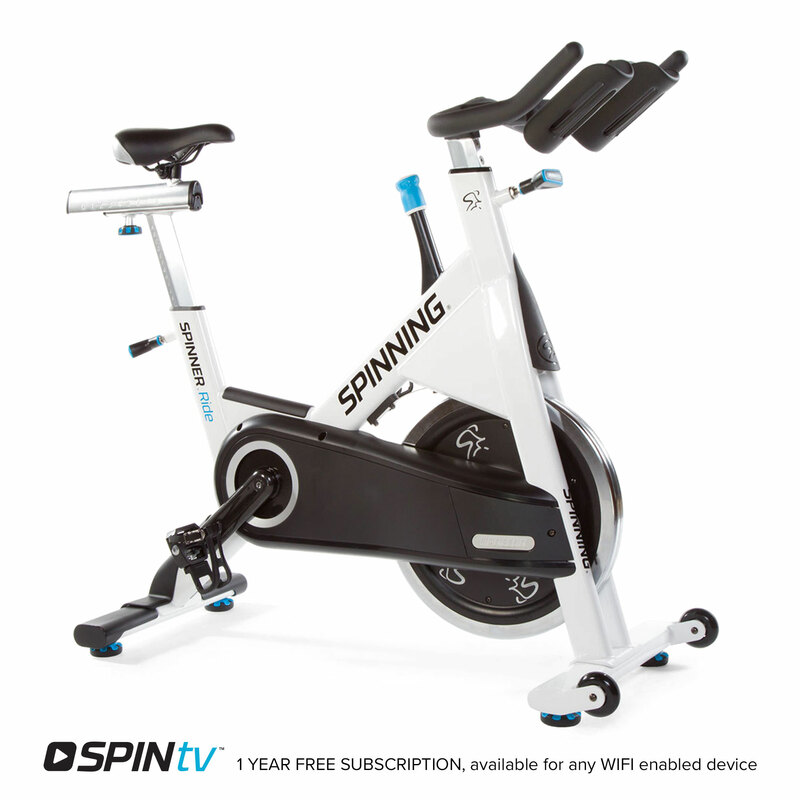 25 years ago, we founded Spinning® and inspired the global indoor cycling phenomenon. 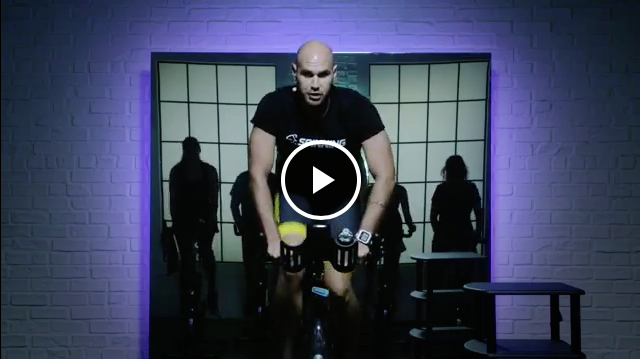 Every year since, we've delivered expert innovative engineering and education to studios, instructors, and riders around the world, and continued to raise the fitness industry standard. Whether you're a high-end studio or just looking for a great ride at home, we have the world's best bikes for you. Say hello to the next generation of our legacy. 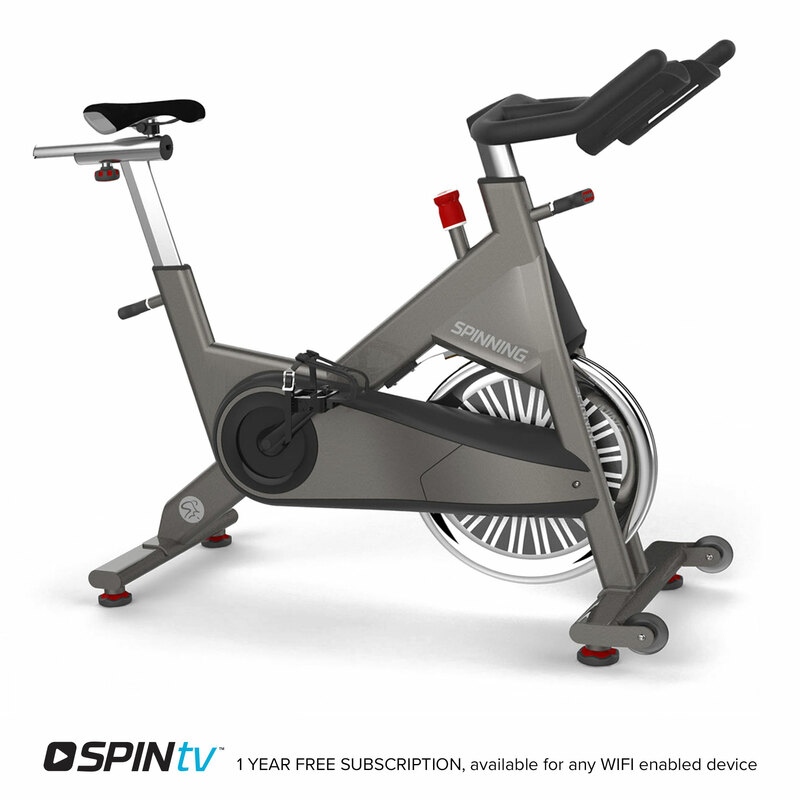 It isn't indoor cycling, it's Spinning®.